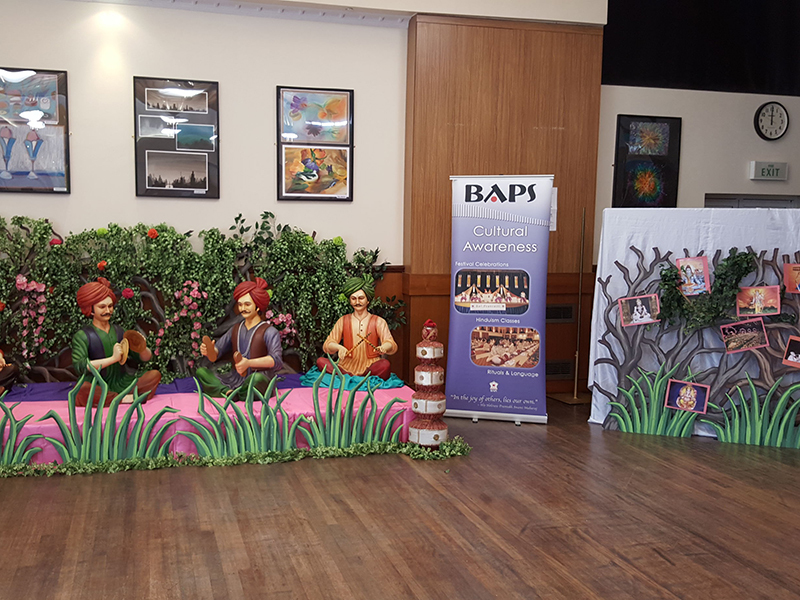 Since its opening in August 1995, BAPS Shri Swaminarayan Mandir in London has organised many events to bring the local community together. 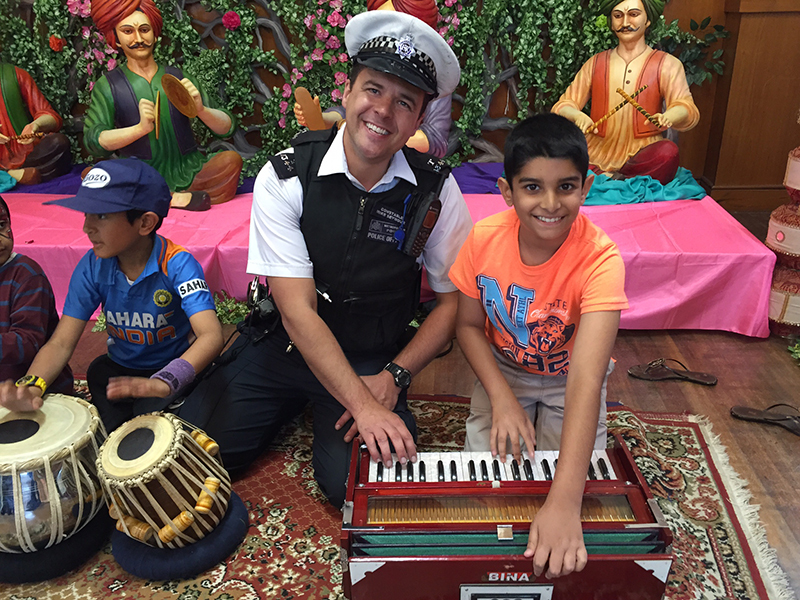 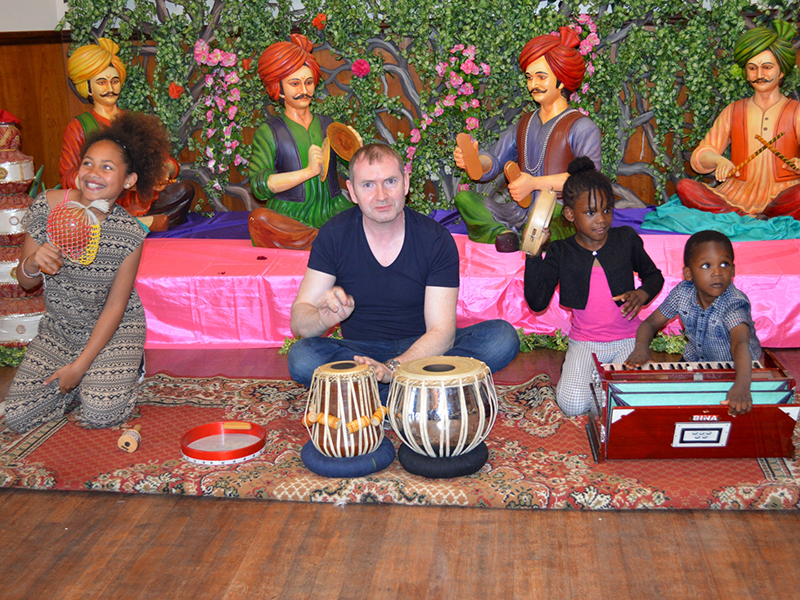 Over the past 20 years, the annual Swaminarayan School Summer Fair has provided a cultural and entertaining day out for parents, students and supporters of the School as well as nearby residents and visitors. 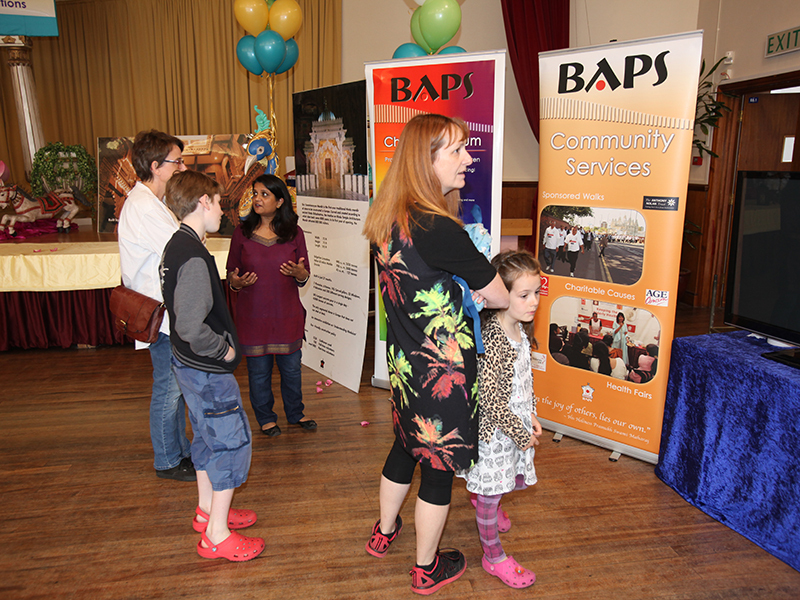 This year, the Fair was held at the School over the weekend of 20 and 21 June. 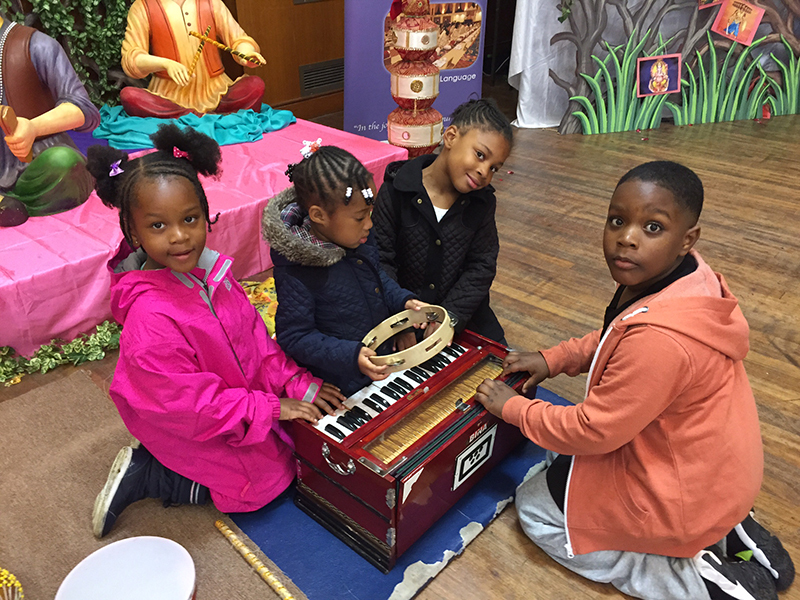 The event proved to be very popular once again, offering fun rides, vibrant stage performances, and an array of sumptuous vegetarian food. 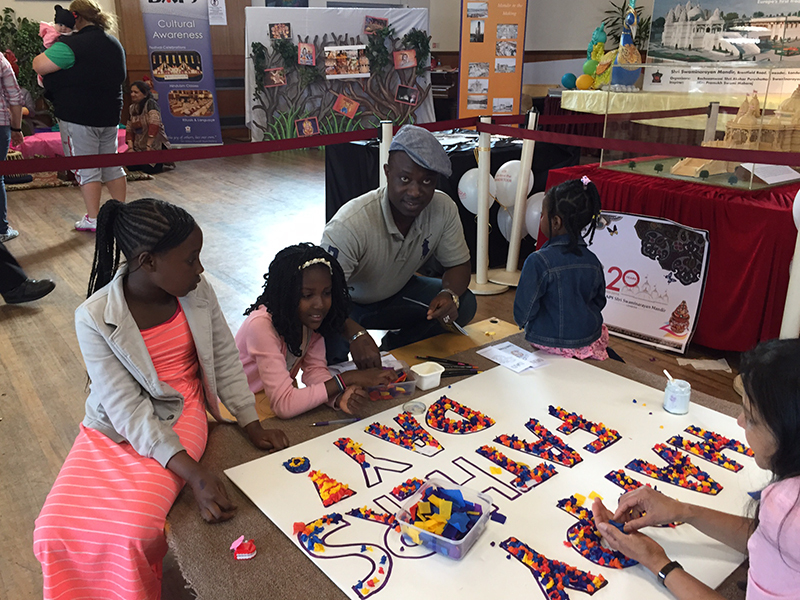 There were also various stalls selling arts and crafts and promoting health and well-being. 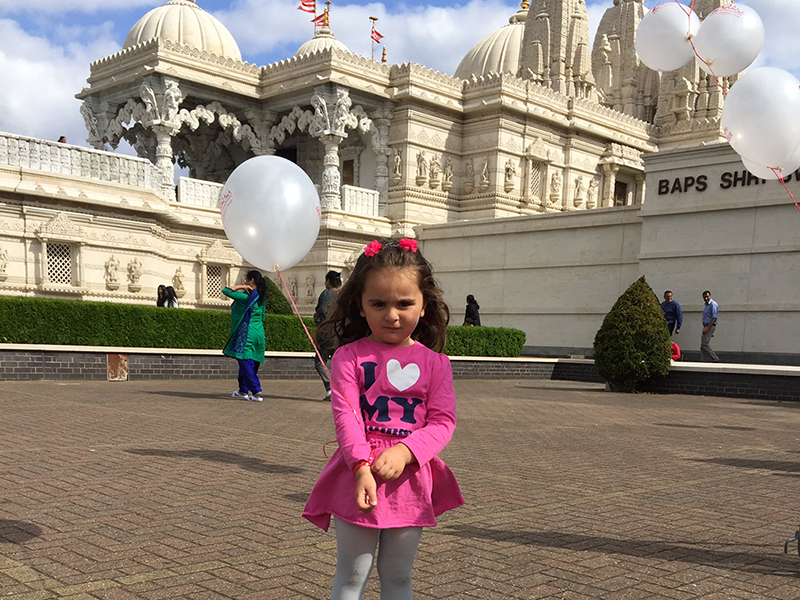 As part of the Mandir’s 20th anniversary celebrations, guided tours were organised, providing visitors with personalised memories from photographs captured in front of the Mandir. 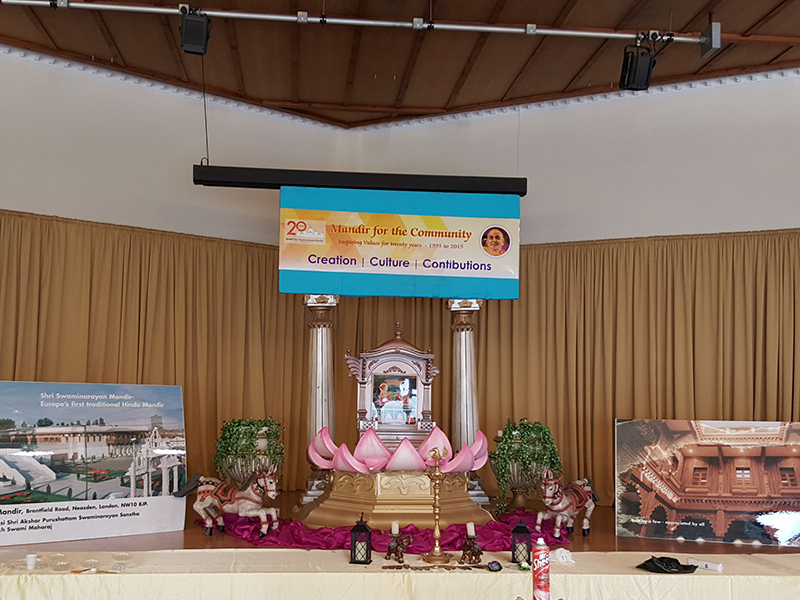 A special exhibition titled ‘Mandir: Creation, Culture & Contributions’ gave an insight into the history of the Mandir and illustrated its cultural and community contributions. 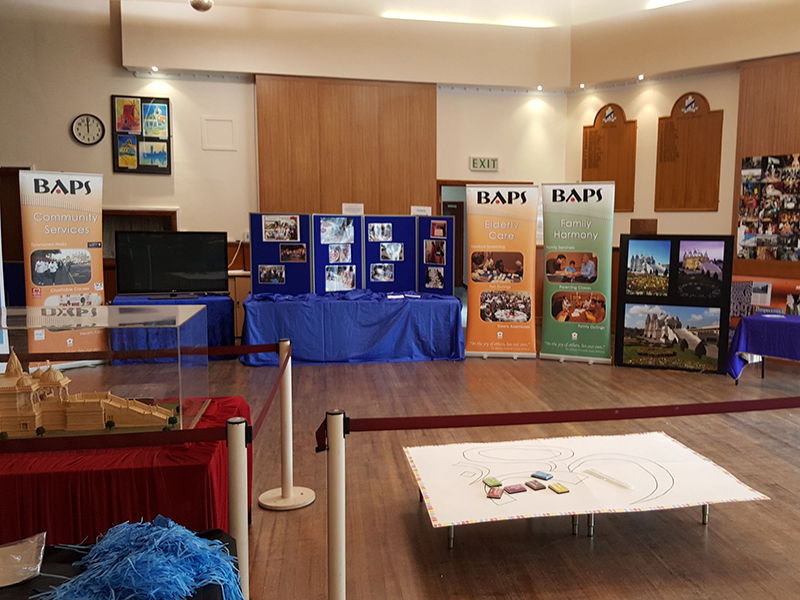 The interactive components included large jigsaw puzzles symbolising the construction of the Mandir, and a series of posters capturing the timeline of events leading to the Mandir’s opening. 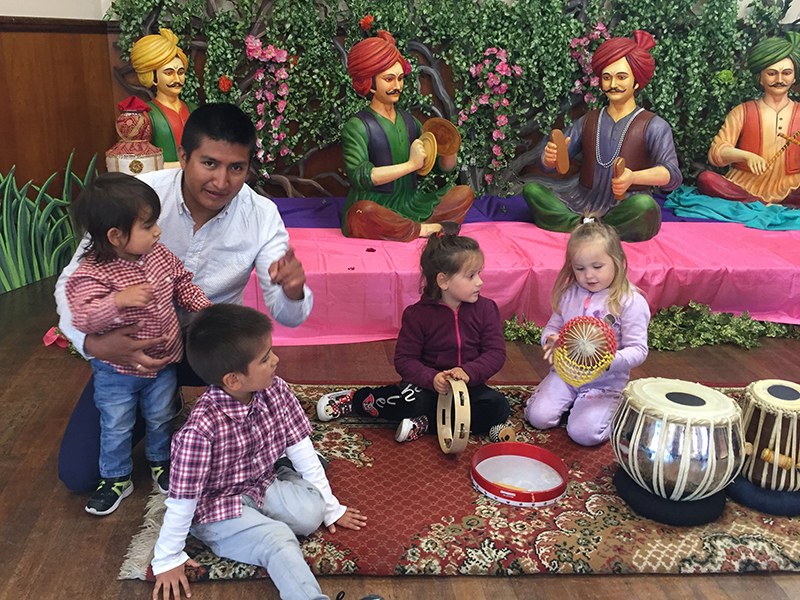 The two-day event provided a memorable celebration of the Mandir’s values for all who attended.